Amid all the distressing calls a 911 dispatcher gets on the daily, getting an unexpected call from a boy who needs help with his homework can brighten his day and the dispatcher’s as well, just like it happened to Antonia Bundy. 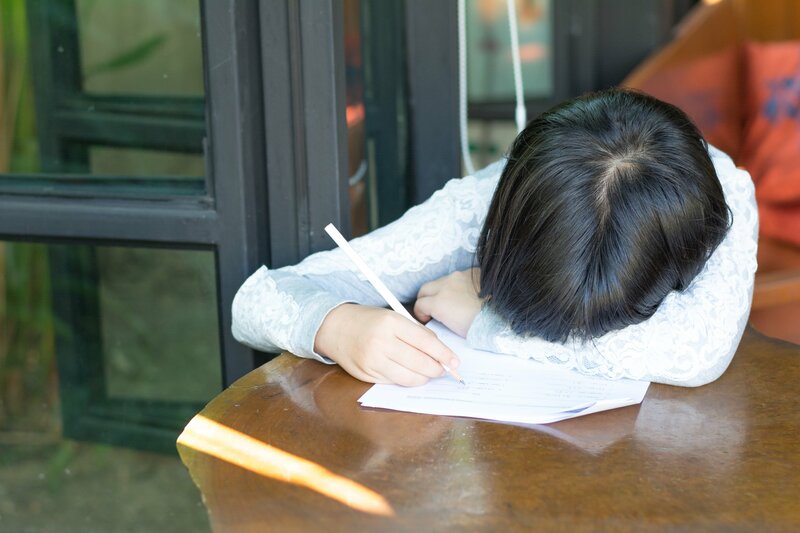 A young boy from Indiana was having difficulties to solve some math problems after a long, hard day at school, and instead of going over the internet like many other kids do, or asking for his parents’ help, he decided to call in the big guns. The boy dialed 911 to explain his situation, and luckily, found a friendly dispatcher on the other end of the line. Antonia Bundy has been getting 911 calls since 2016 at the Lafayette Police Department, and she has probably managed some anguished people over the phone. So, when she received the call from the young boy, Bundy offered all of the help she could, earning praises from her bosses and people all over social media. Bundy then asks, “What happened at school that made you have a bad day?" The boy then informs her: "I just have tons of homework." He then proceeds to explain that he’s having problems with fractions. “Is there a problem you want me to help you with? Antonia asks as she continues to guide the boy over the problem, making sure he’s writing everything down. “Good job!” she says, as he manages to end the operation with her help. 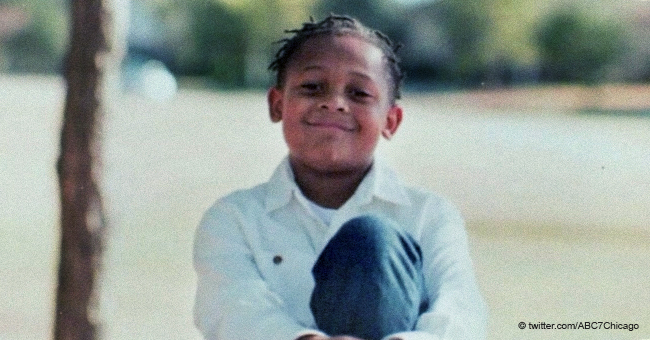 “I'm sorry for calling you, but I really needed help," the boy said before ending the call. People on social media have been praising Antonia for her good deed, stating that is admirable she took the time to help the boy considering he could have been taking time from another important call. Lafayette Police Sgt. Matt Gard described Antonia as a hard worker. “She’s always very dedicated to what she does,” he told NBC News. 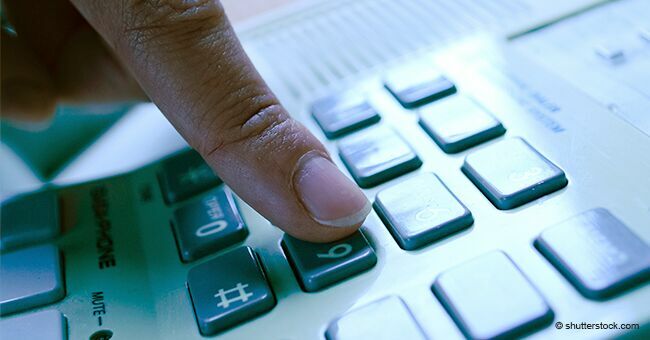 He also explained that while the dispatchers receive thousands of calls per day, the boy’s request took place in a timeframe where the department wasn’t really that busy. However, Gard insisted that he doesn’t recommend calling 911 to ask help for homework, but he’s glad Bundy was of help for the kid and, hopefully, made his day a bit better. 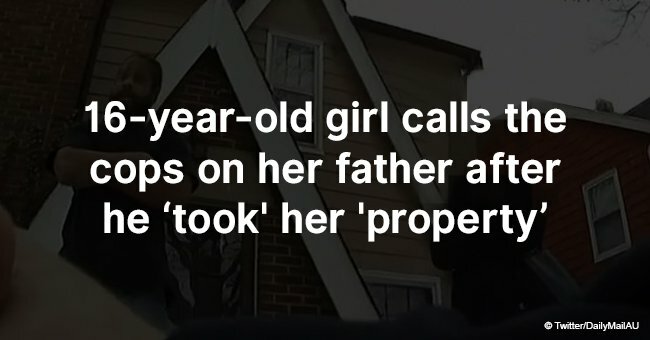 While the young boy didn't have an emergency, he's not the first kid to call 911 and ask for help. A few years ago, five-year-old girl named Savannah won people's hearts for saving her father's life. 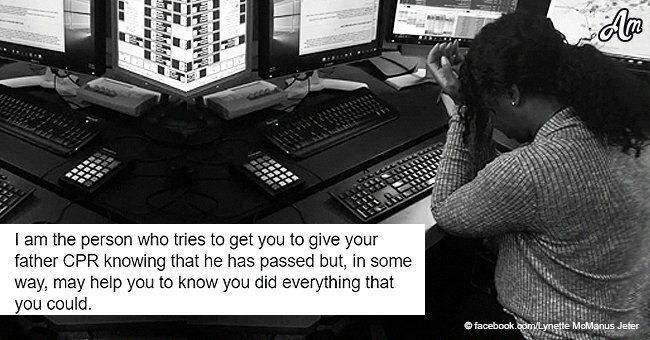 Her exchange with the 911 operator went viral, as it was both endearing and hilarious. 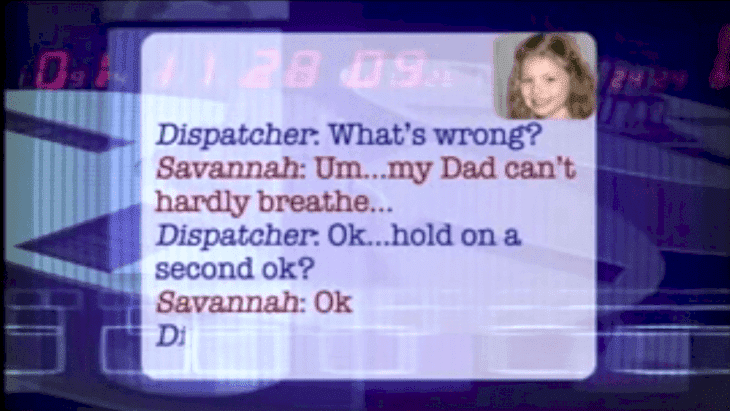 Savannah's father noted that he was difficulty in breathing, so he dialed 911, but when the call connected, he wasn't able to talk, so he passed the phone to the girl, who explained the situation in a calm and collected way. "You need to come real fast," she told the dispatcher. When the 911 officer asked Savannah to unlock their front door so that paramedics could get in, she quickly obliged. "Okay, I am going to go... Don't worry dad!" she said. When the dispatcher said that emergency medical responders are on the way, Savannah said: "Okay. We're in our jammies... and I'm in a tank top. So... I'll have to get dressed." She continued, "I don't know what I am gonna wear, but... he really needs oxygen, real fast." 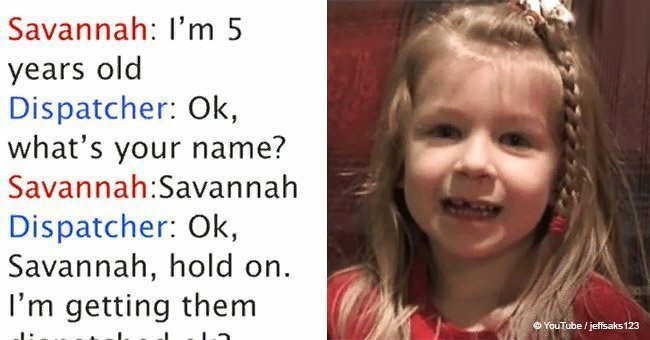 The touching yet hilarious call earned Savannah, and her parents praise from people on social media, who deemed the 5-year-old as a bright, smart and articulate young girl who probably saved her dad's life.